1. Current we supply items, and specification as below. 3. Different items/size/volatge quote different FOB price. 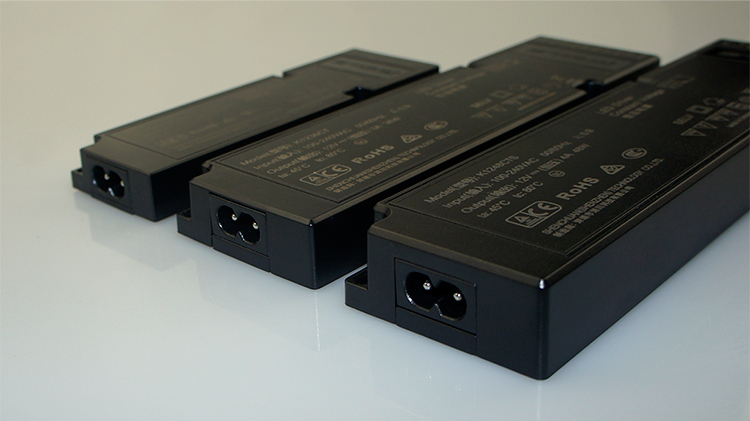 3.It can supply 4-6 way output holes. 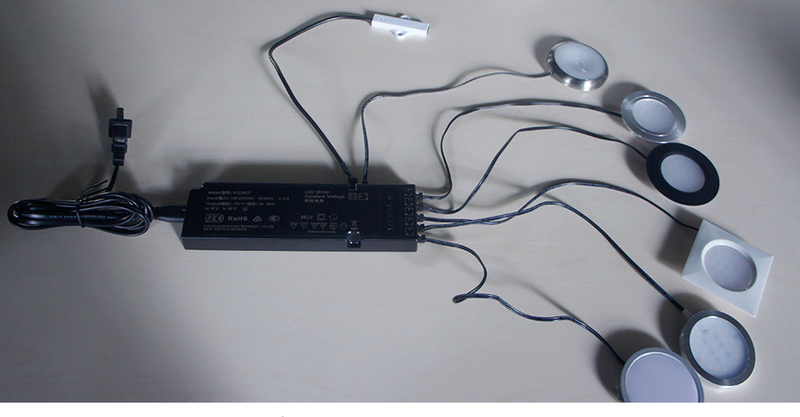 4.It can link with sensor switch. 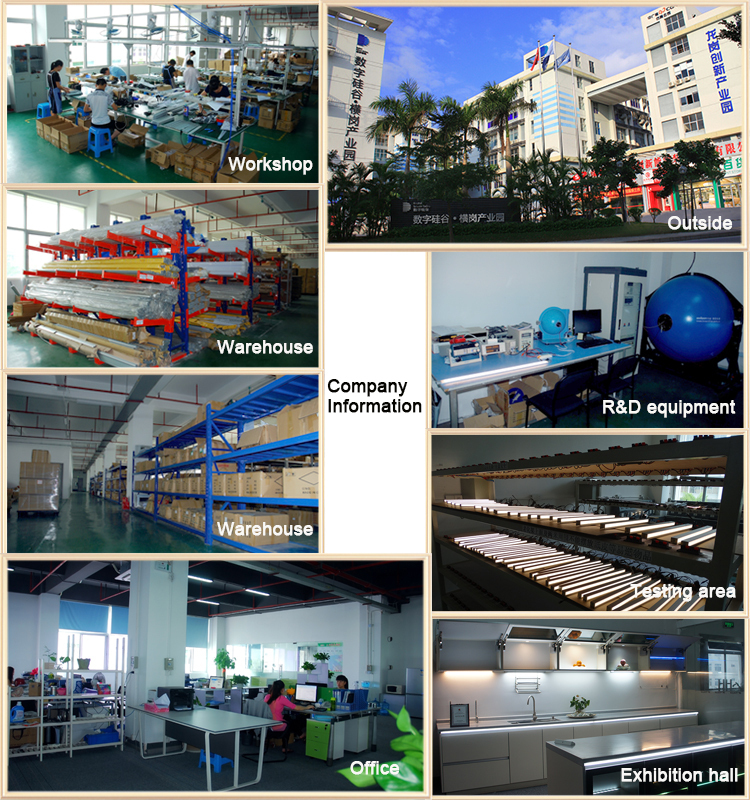 Real Factory pictures we want to share with you! 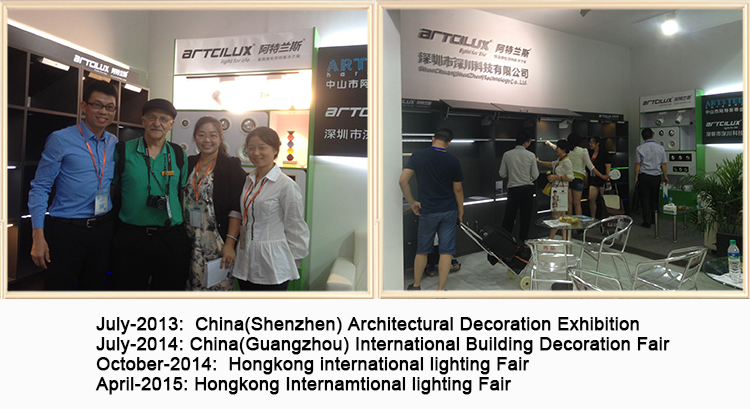 Certifacation: CE / ROHS / ISO9001/ TUV, and certifacate of ARTCILUX® ! Q1. How should we choose lights for cabinet? In general,We can also recommend the lights according to the place you want. Q2. What size should we choose? cost. And we need to know your cabinet size and Panel/Board thickness. Q3.What is the warrany of your lights? plus our ship partner send to your door. Q5. What kind of accessries we need to buy for the light? 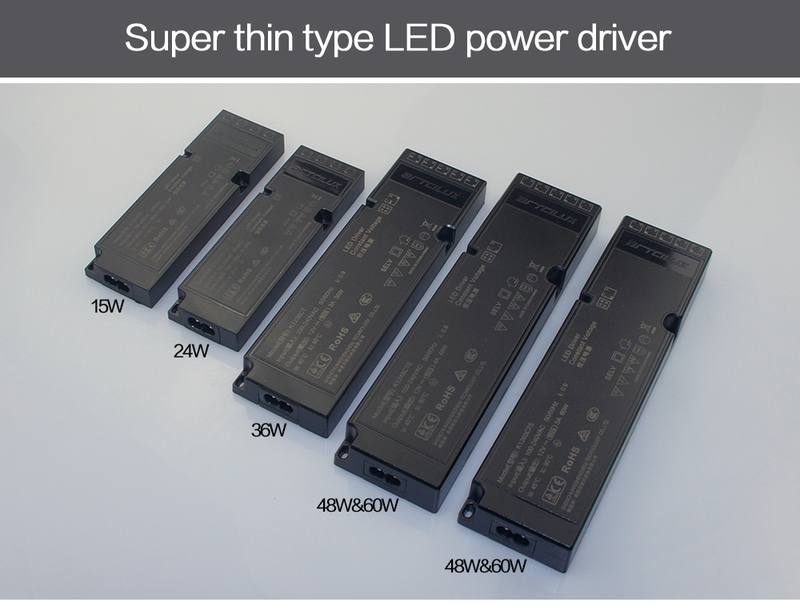 1, LED driver 2. 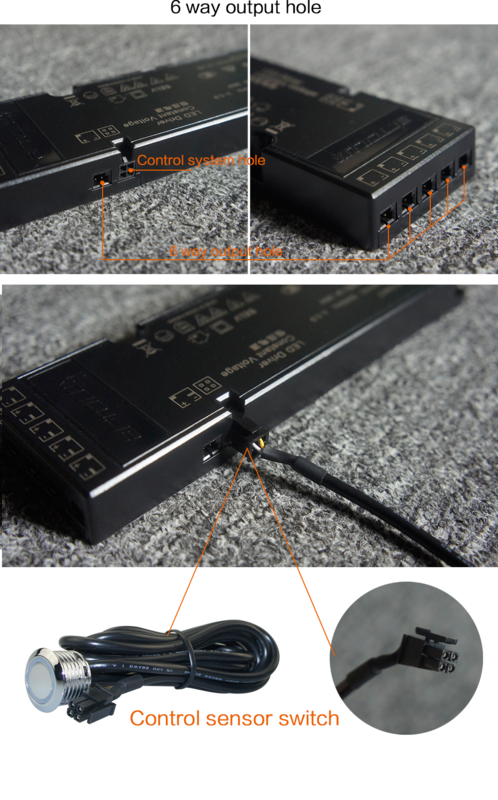 Splitter, Connect several lights with one led driver 3.